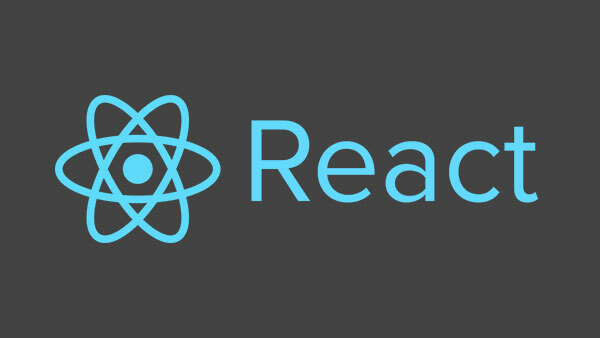 Join us for the next meetup to continue discussions and exchange ideas on React. The user group meetup is being hosted by Red Badger at our Old Street offices – 12 Mallow Street, London, EC1Y 8RQ on Wednesday 15th October. Ember and React both make the hard stuff easy and the easy stuff trivial. Even if you don't use both together you want to be able to apply their ideas in any context. In pursuit of this, Jamie will try writing the same simple app in both frameworks and see where the sweet spots are. React is able to update UI components efficiently in response to data changes thanks to a virtual DOM and a diff-ing algorithm which are used to determine the minimal changes that need to be made to the real HTML document to make it match the current state of the React component. Rob will explain the basics of how diff-ing algorithms work in general terms, how it works in the context of React and the features of React that allow it to be efficient when re-rendering a large UI. Single page apps are ever more popular at but they are often at the cost of poor SEO and slow load times. Built to deliver responsive client and server experiences at Facebook scale we walk though how React can address these issues to create better user experiences.